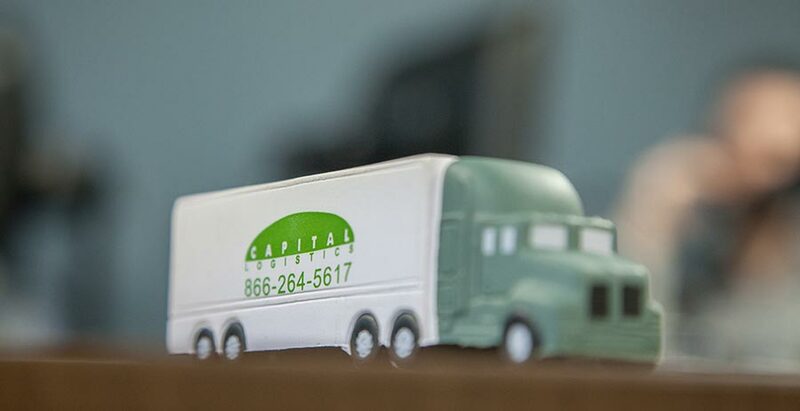 Capital Logistics has a detailed screening/vetting process to ensure that carriers are fully capable of hauling freight. If you are interested in hauling freight for us, please download and complete our carrier packet and fax it to 914-931-1750. One of our carrier representatives will contact you as soon as your paperwork is received. We look forward to hearing from you! Standard pay terms are 30 days from the receipt of a POD. Capital Logistics offers same day quick pay options. Com check can be issued upon receipt of a POD. The fee for this service is 3% of all funds taken. Capital Logistics offers fuel advance for all loads once loaded. Carriers can obtain an advance for up to 40% of the rate once they are loaded. The fee for this service is 3% of all funds taken. Capital Logistics is a business, a team and a family. We take pride in our carrier partnerships. We value our carriers and they value us. They are the backbone of our business; we can’t do what we do without them. We expect our carriers to provide us with excellent and honest service and they expect the same from our staff. Commitment to ensuring driver safety. Safety above all. Opportunities for teams and single operators.